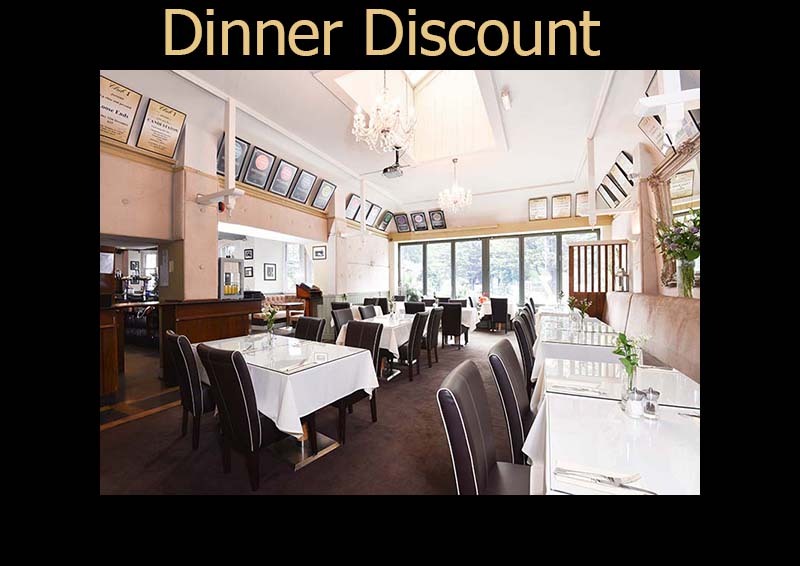 Dinner 50% discount 6.00pm -10.00pm, Mon - Fri.
From Mondays to Fridays, an early evening discount of 50% from 6.00pm to 10.00pm ( not available on race days or special events ). Also on Friday and Saturday discount with evening diners being provided with free entry into Club 1. 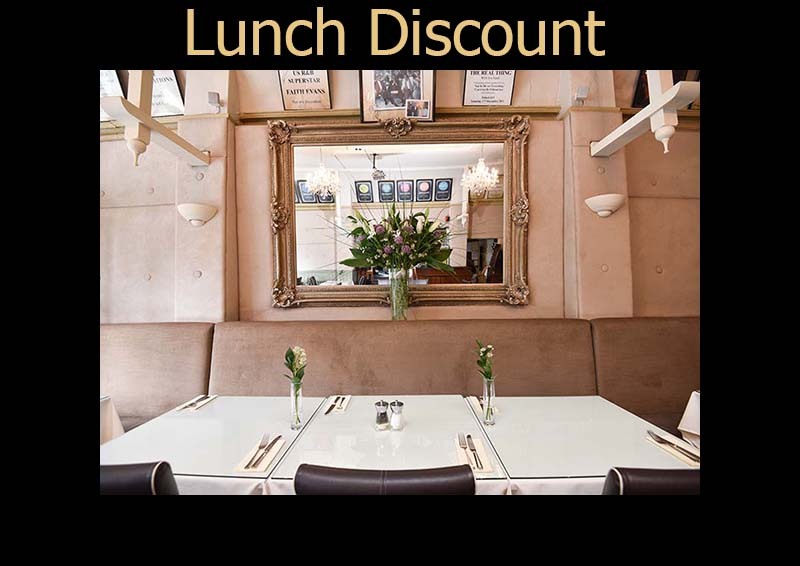 Lunch 25% Discount, 12.00pm to 3.00pm, Mon - Sun. 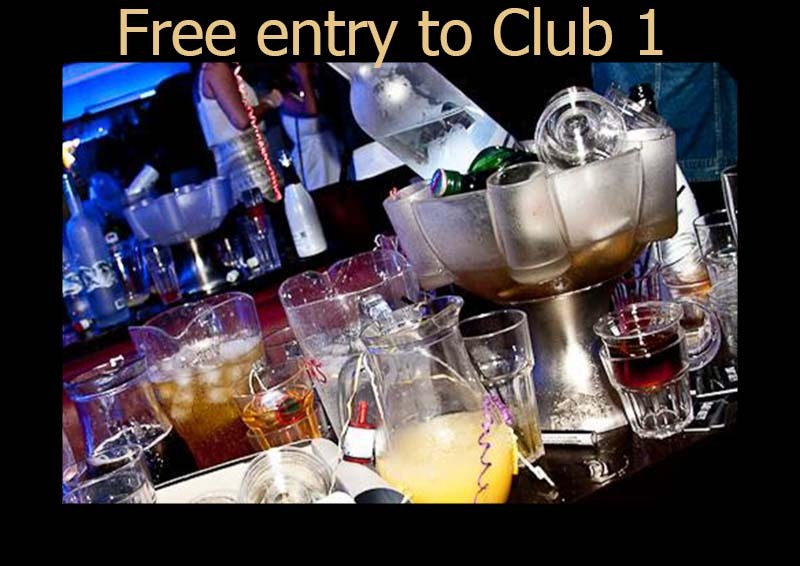 Dine in Bar 1 and get Free entry into Club 1 Friday and Saturday.